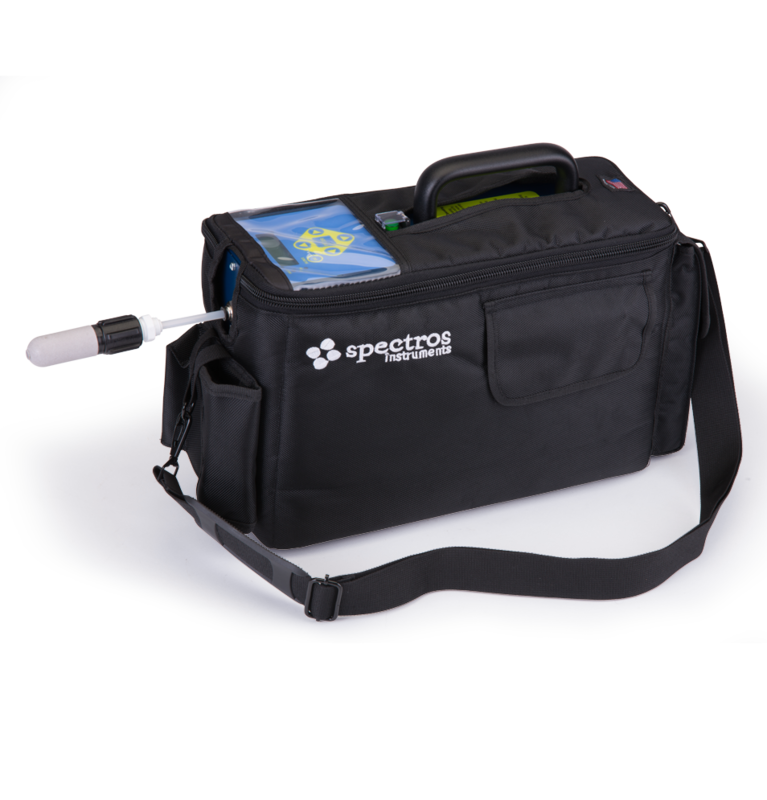 The SF-ContainIR is a portable monitor that will, in real time, display a wide range of sulfuryl fluoride concentrations in a structure/stack. 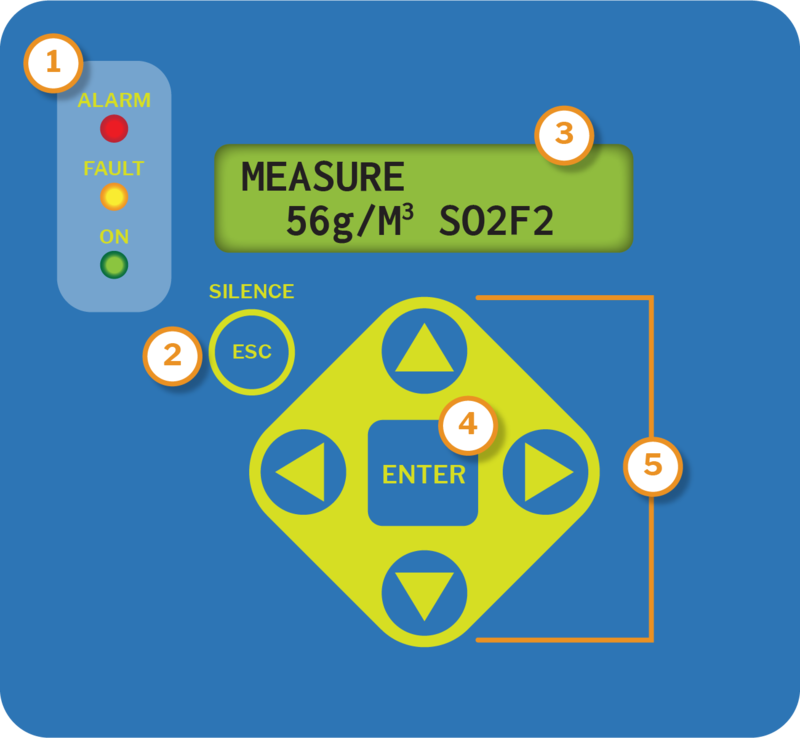 Equipped with unique nondispersive infrared technology (NDIR), which helps to eliminate false readings. There is no need for Ascarite IITM* as the monitor is not affected by interferences from carbon dioxide. Unlike other technologies now in use, the SF-ContainIR is immune from interferences from cell phones, fluorescent lights, cigarette smoke, and physical shock.